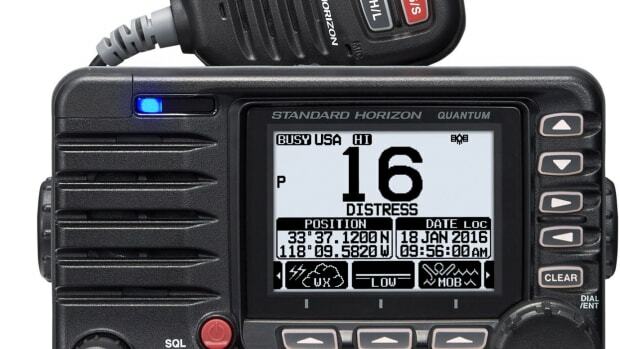 Certain models of Digital Selective Calling (DSC) equipped VHF maritime radios will automatically switch from a working channel to Channel 16 upon receipt of a DSC distress alert, distress alert acknowledgment and other DSC calls where a channel number has been designated. 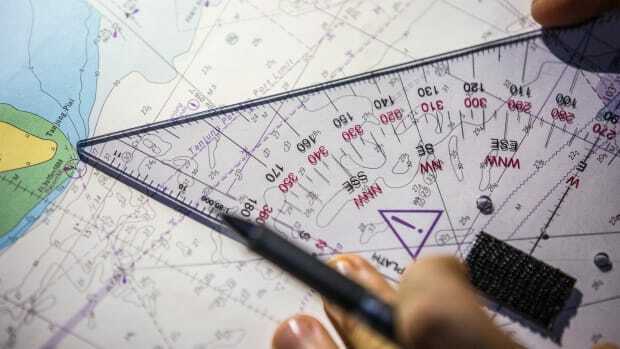 A navigation safety hazard may consequently occur if the radio is being used to maintain a listening watch or to communicate on the designated bridge-tobridge radiotelephone or vessel traffic services (VTS) monitoring channel. The International Telecommunications Union Sector for Radiocommunications Recommendation M.493-11 published in 2004 and later versions require DSC-equipped radios to provide for disabling of this channel auto-switch feature. In the United States, the Federal Communications Commission (FCC) requires all DSC-equipped radios certified after March 25, 2009 to meet this requirement. Note DSC-equipped radios certified before that date are not required to have this channel auto-switch disabling feature. 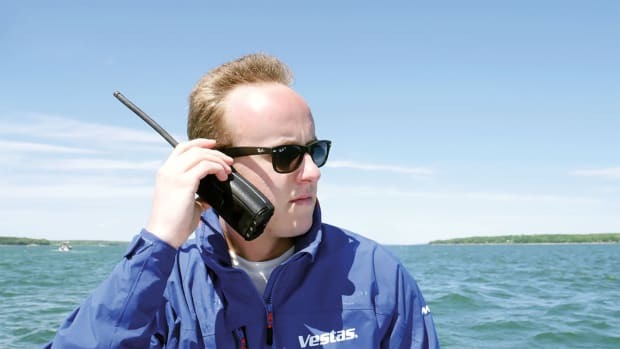 Radio operators are reminded to always ensure they are on the proper operating channel when communicating or maintaining watch, particularly with DSC-equipped radios capable of channel auto-switching . Operators who use or intend to use these radios for safety communications or monitoring on channels other than Channel 16 are advised to consult their user manuals to determine whether there is a way to disable this channel auto-switch feature and, if possible, to disable this feature. 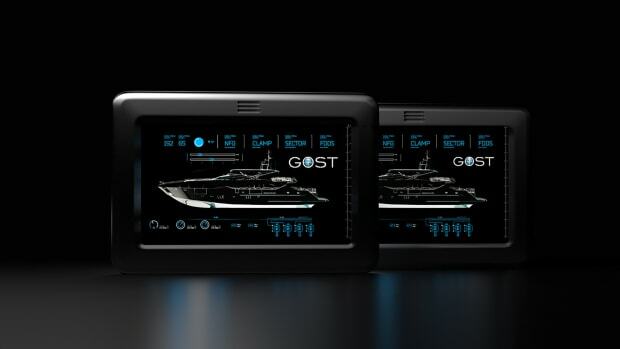 DSC-equipped radios that have channel auto-switching that cannot be disabled should not be used for bridge-tobridge or VTS communications. Manufacturers that do not provide a disable function are encouraged to do so and to inform their customers if means for correction exist.